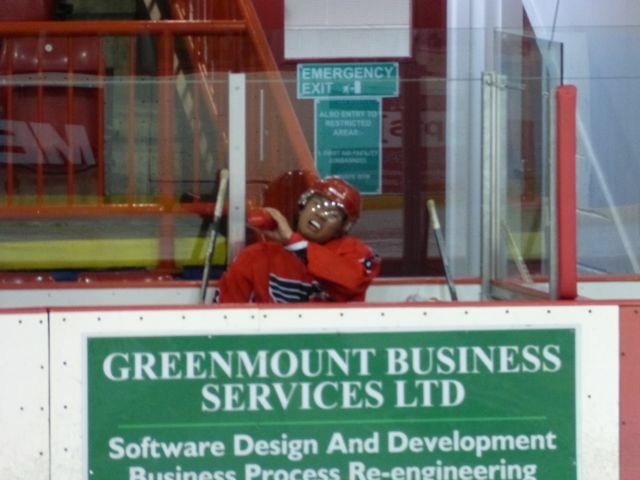 The ice hockey season lasted into May. I’ve blogged before about supporting ERC Ingolstadt in the German DEL whenever the chance comes along. I managed 3 or 4 home games before New Year. Then they went on a losing streak, so I lost interest a bit. They scraped into the playoffs in 9th place. That meant a 3 game series against champions Berlin to get to the quarter finals. 2 away games out of 3. Well they made it. Then they decided not to stop. Overturned 3rd place Krefeld and then league winners Hamburg to get to the final. Both best of 7 series. Against all the odds, they beat Köln too. 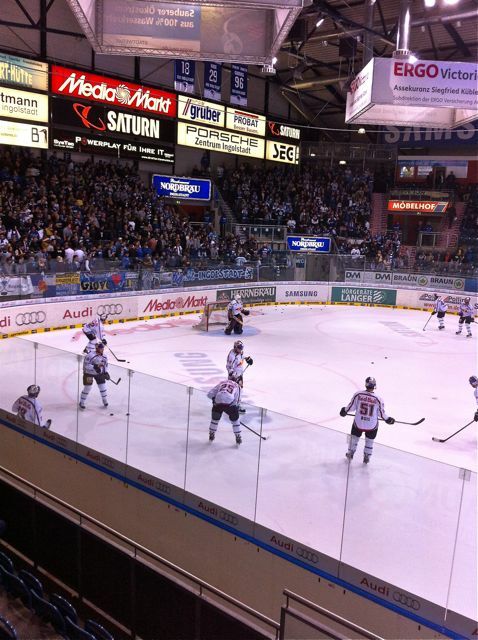 They had to win game 7 in Köln in front of over 18,000 home fans (maybe 2-3 busloads of Ingolstadt fans). A remarkable achievement for a 9th placed team. I could only watch on TV – Servus TV’s coverage was superb. Free online, and in HD. My son’s team’s season was great too. 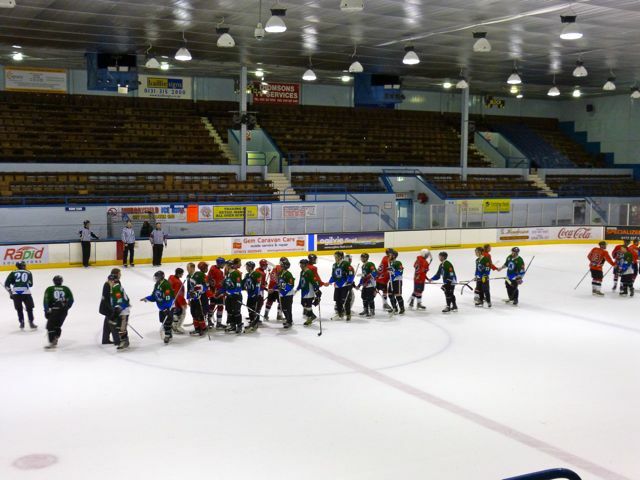 Edinburgh Eagles – playing in the British Universities Division 1 (North). 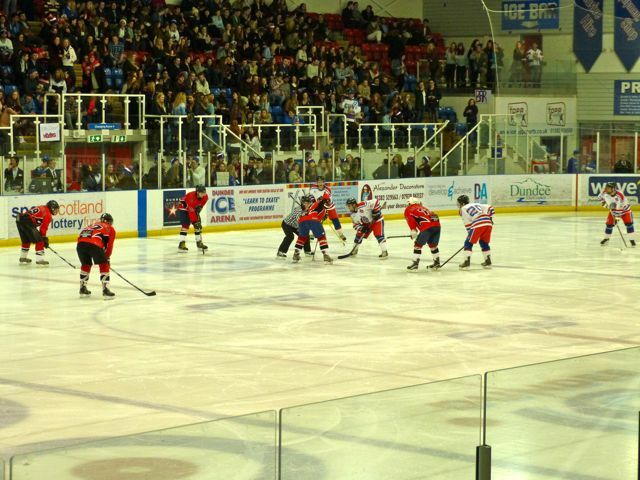 I saw 2 wonderful league games at Sheffield and in Edinburgh against Nottingham. They had to beat Nottingham to win the league. A draw would mean Sheffield winning it. A Nottingham win would give it to them. Edinburgh did it – 2:1. What a nailbiter. It was 2:1 after 30 minutes, and they had to hold on for the remaining half hour. They had a great game against St Andrews at Dundee in the Scottish Varsity game. They lost, but a big occasion in front of about 1,000 noisy St Andrews fans. 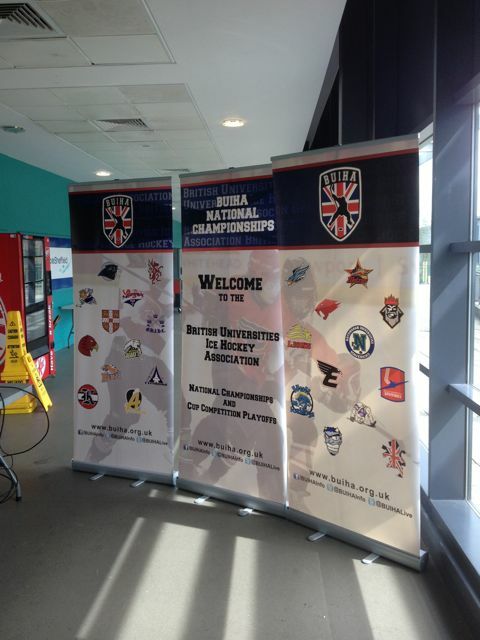 After that came the annual national championship tournament – back to Sheffield. They had some tough games and wins against St Andrews, Manchester, Nottingham and Sheffield. They lost in the final to a very strong Southampton team. Last was the playoff against the Division 1 (South) winners – Oxford. It was played at Blackburn. Edinburgh were well below strength with players missing as a result of exams. Oxford won easily. I reckon they travelled 2,230 miles in a rented minibus for their away games in the league. Then add on 1,088 for the post season. Quite a resilient bunch of youngsters. This entry was posted in Ingolstadt, sports. Bookmark the permalink.